To build awareness for his forthcoming album “Run for Cover” on Jalapeno Records, Featurecast is giving up some of his best DJ set party bombs – starting with this Dangerously Happy mashup, complete with a video from DJP. 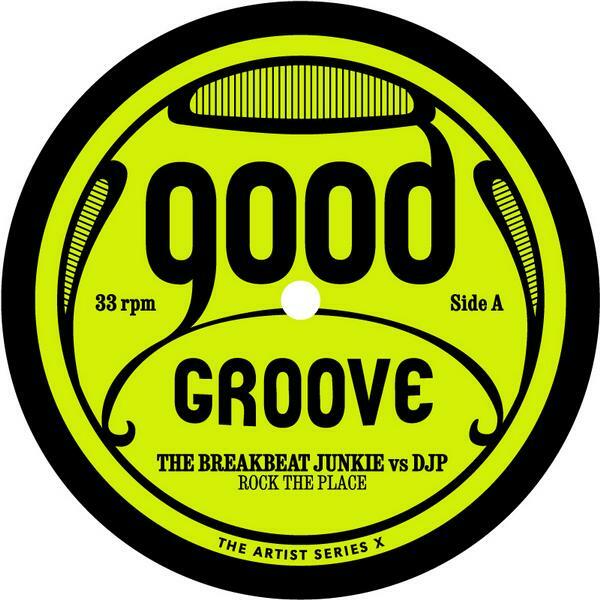 The Breakbeat Junkie vs DJP – Goodgroove Artist Series 10 – OUT NOW! The Northern boys got funk! United by making dancefloor bombs DJP & The Breakbeat Junkie can sure cut a fine rug when it comes down to it. 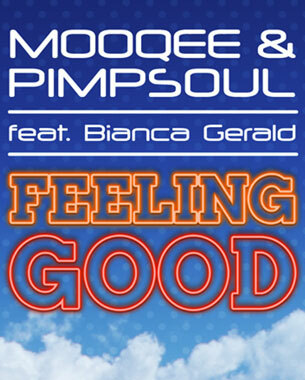 We love the sounds of Smoove and Turrell, so its great to hear their take on the past years successes. 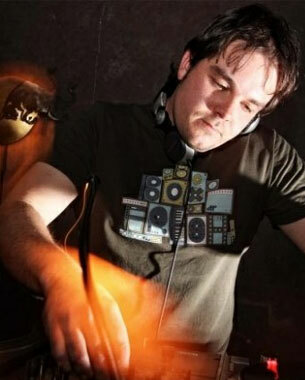 We also have news and samples of their next release Beggarman, plus an exclusive mix from Smoove himself! 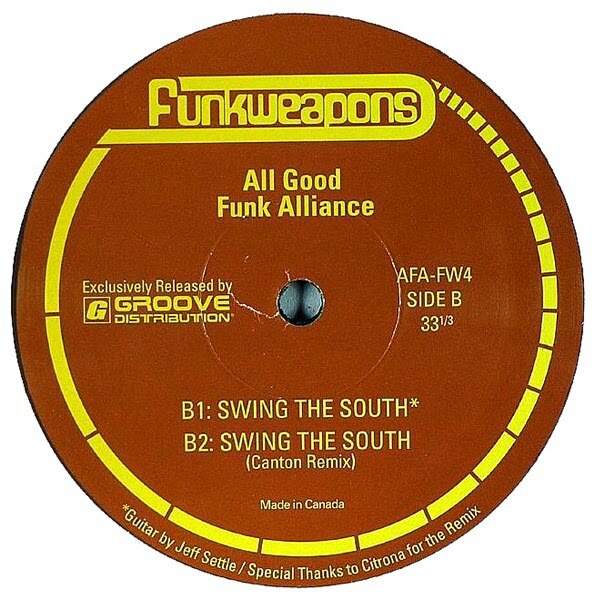 Well, just a couple of days ago we gave you an awesome track by Rus B – one half of All Good Funk Alliance, and now we go the whole hog and give you a free track by the AGFA themselves. 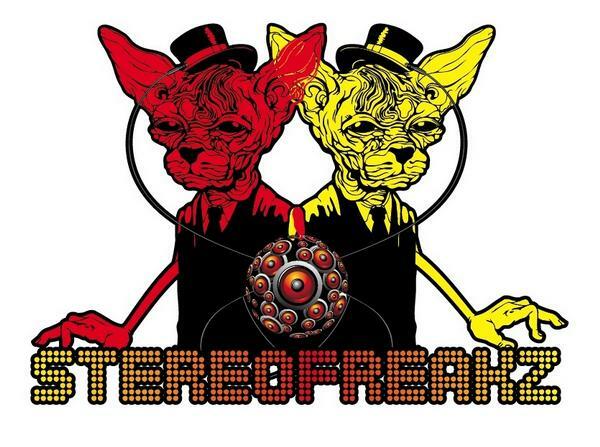 The StereoFreakz are life long friends, collaborators, bootleggers, remixers and studio buddies…. Oh, and of course DJ’s…. 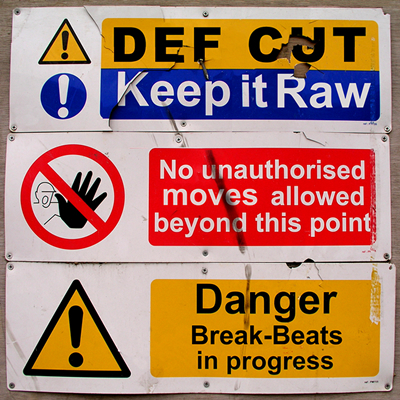 we’ve got one of their booty re-rub edits for free download, and a short little mix crafted by the freakz themselves…. Nine (count’em) free Jalapeno MP3s for download!